Does your child love Star Wars Rebels? Does he frequently jump from the furniture swinging his plastic Ezra lightsaber in the air? Does she sneak up behind you and strike you down with her imaginary Force lightning? 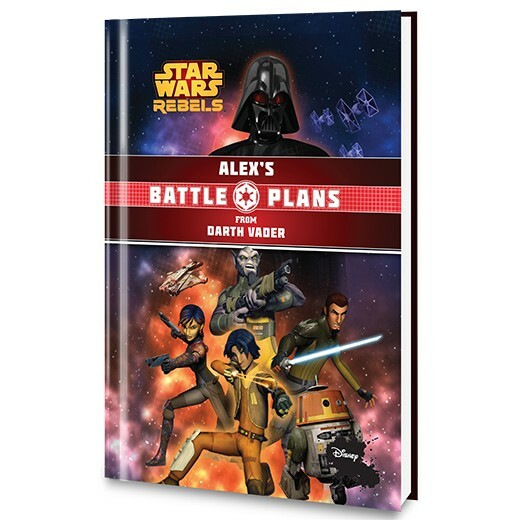 If this is a daily occurrence in your home, as it is in mine, Put Me In The Story’s new Star Wars Rebels children’s book Battle Plans From Darth Vader may be the book you’re looking for. Samuel L. Jackson wants Mace Windu to be alive.